If you’re planning your holiday in Tunisia around the resorts of Sousse, Tunis, or Hammamet, you might not realize that just a few hours south lies another world to discover. The Sahara desert transforms the landscape and you’ll find the lifestyle and culture is vastly different from the resort areas. The beauty, adventure, history, and culture of the south of Tunisia never cease to amaze me, even though I’ve been there many times. 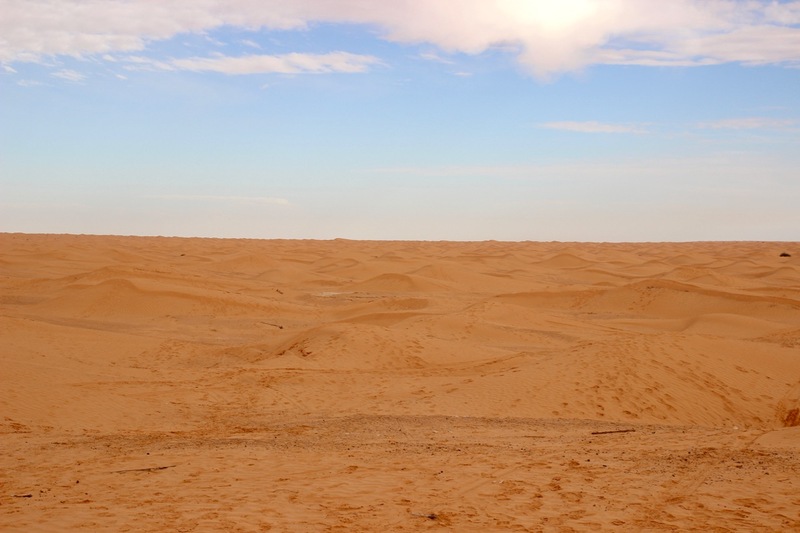 There’s something uniquely beautiful about the vastness of the desert that you can only experience through visiting it. 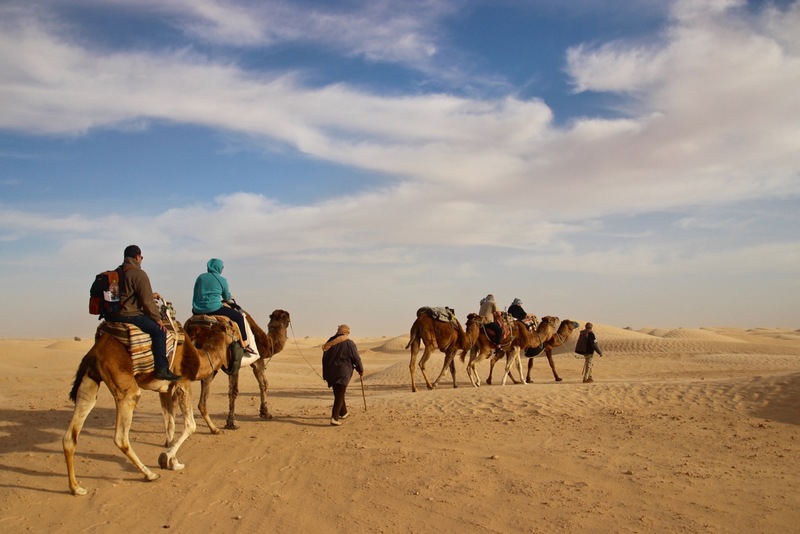 Whether it’s the sand dunes near Douz or Ksar Ghilane, the huge date palm oasis of Tozeur, or the rugged hills of Tatouine, the beauty of the Sahara desert in Tunisia’s south is stunning. When I travel to the south it seems like I can never take enough pictures because there’s so much to capture. 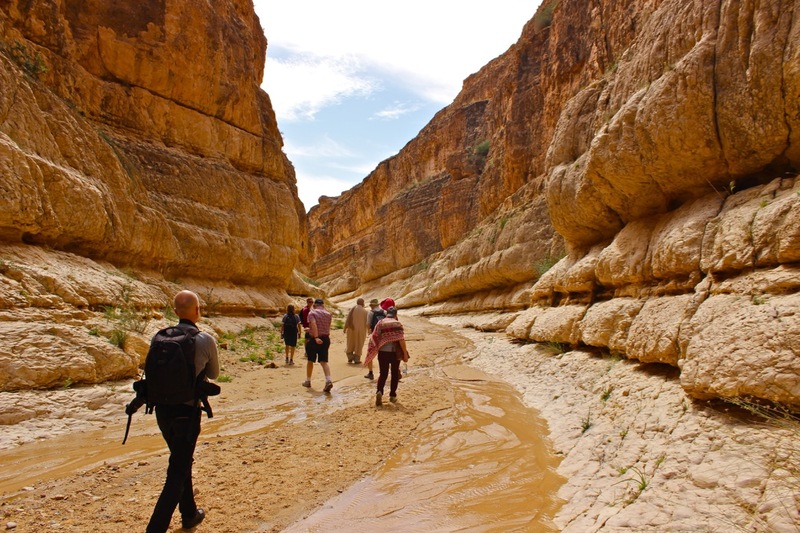 Tunisia’s south awakens a sense of adventure in me in a special way and I’ve heard many other travelers say the same. 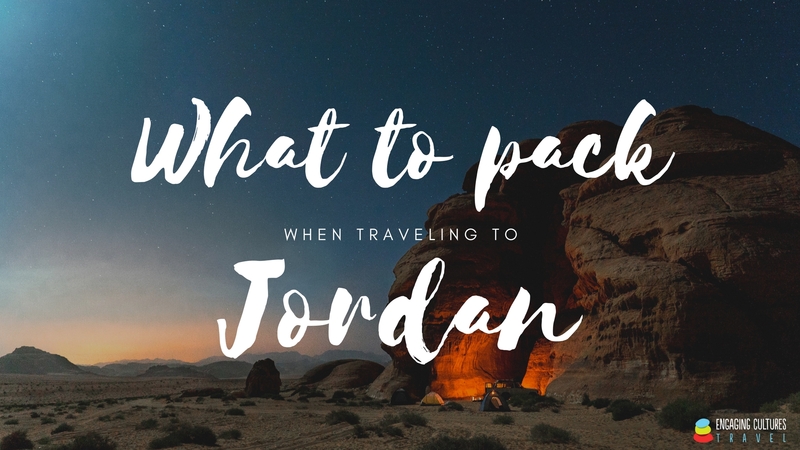 Among exciting things to do are hiking through empty canyons in the Atlas mountains, cruising on a quad through sand dunes, and riding on a camel to a desert camp. Travel writers, movie directors, artists, and travelers from around the world fall in love with what Tunisia’s south has to offer in terms of adventure, and it’s easy to understand why. The mighty capitals of Tunisia’s past civilizations have been in the north of the country (notably Carthage and Tunis), but the south is also full of history. The Jewish community in Djerba is one of the oldest in the world, while the Berber villages such as Chenini and Tamazret are home to the original inhabitants of North Africa. 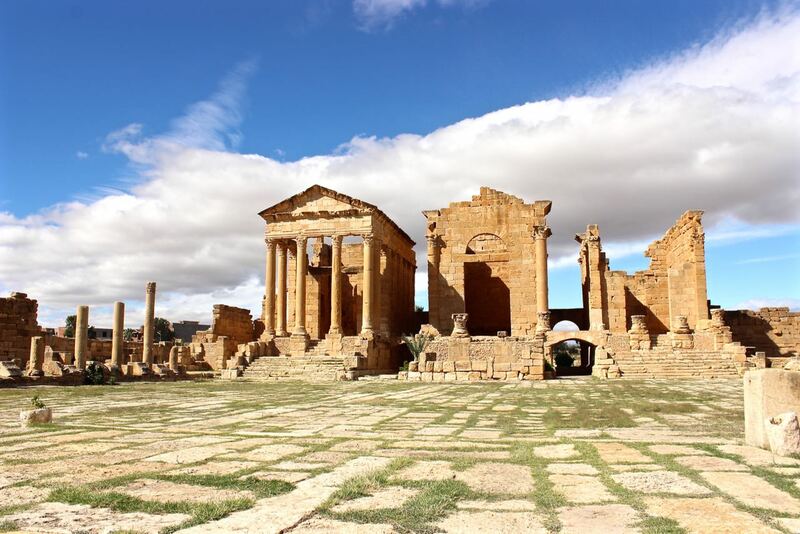 The Roman ruins of Sbeitla give you a good sense of what life was like in a Roman outpost on the outskirts of the empire, and are among the best in Tunisia. 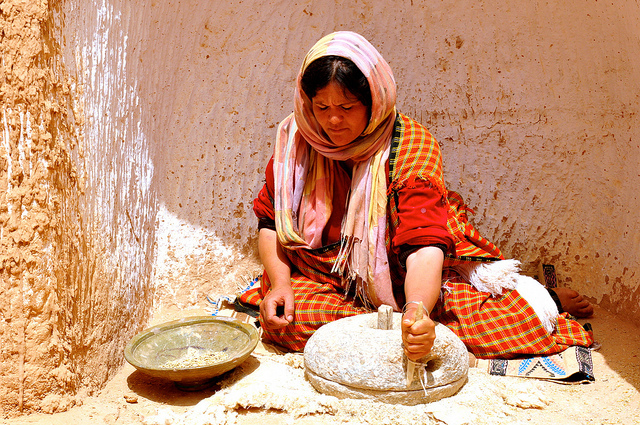 There are many Berber and Bedouin influences in Tunisia’s south. Their customs and traditions live on, and learning about them is fascinating. 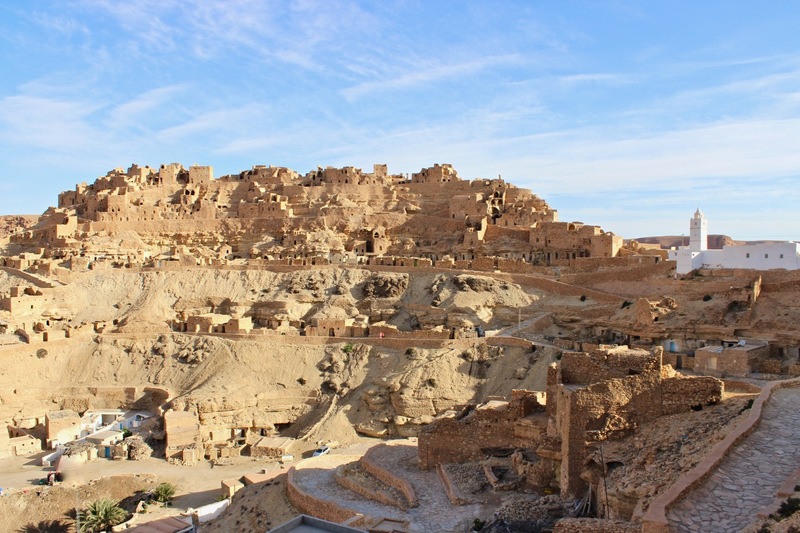 The underground homes of Matmata, for example, are a wonderful place to see and experience what life has been like for centuries in this part of North Africa. What really sticks out to me though, is the hospitable and friendly people with their traditional and laid-back way of life. Although many miles separate the villages and towns, the people interact with one another as if everybody knows everybody, and there seems to be an understanding of the need to rely on one another. Whether you’re coming for a short break or for a 1 or 2 week holiday in Tunisia, I definitely recommend making a visit to the south part of your travel plans. It’s a world you don’t want to miss seeing and experiencing for yourself! 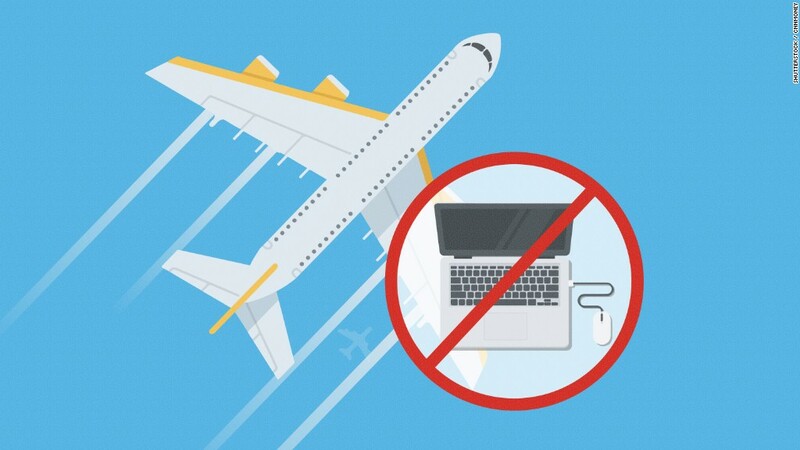 If you’re tight on time, plan 2 nights. 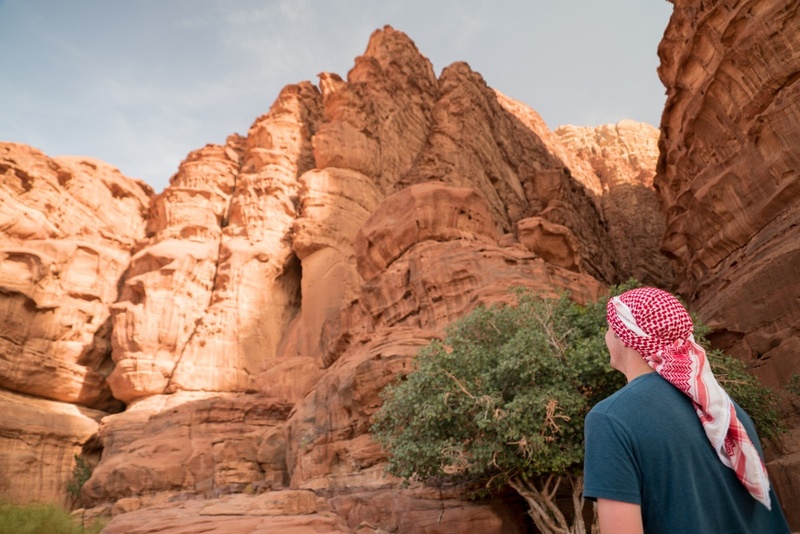 Three nights would be even better and 4 or more nights really allows you to connect with the people and culture in addition to seeing all the amazing sights. 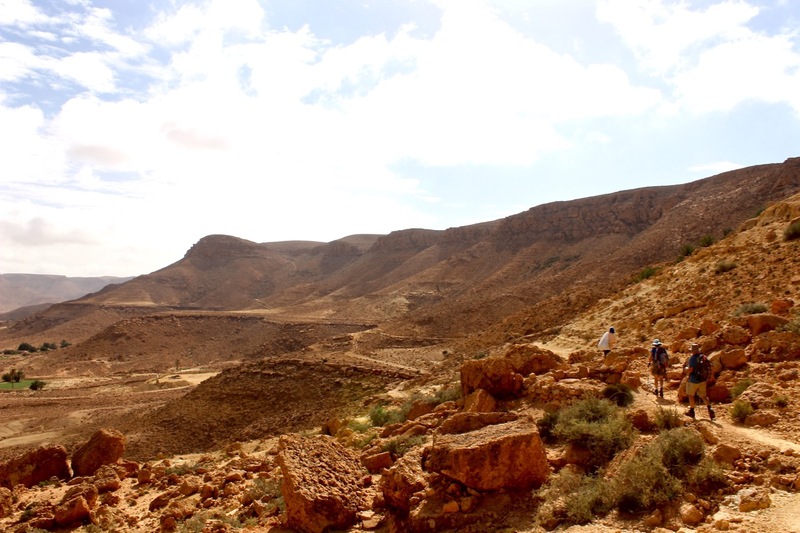 Good cities to base your activities and plans around are Tozeur, Douz, Tatouine, and Djerba. 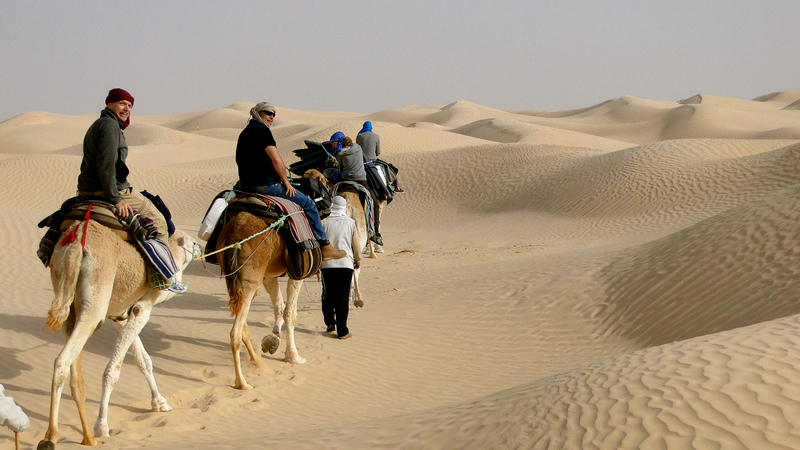 We would love to help you with your travel plans to Tunisia, including to the south. Contact us to discuss your desires for your trip and request a free quote for your tour. That sounds like an amazing place. Thanks! It’s truly an amazing area to explore! I hope you’re able to check it out some day!